"Many injured - some head injuries, burns, cuts and bruises," tweeted BBC science reporter Rebecca Morelle. The Catania operation centre of Italy's volcanology institute confirmed that three of its volcanologists had been on the mountain when the explosion took place, and said some had suffered injuries, but gave no detail. 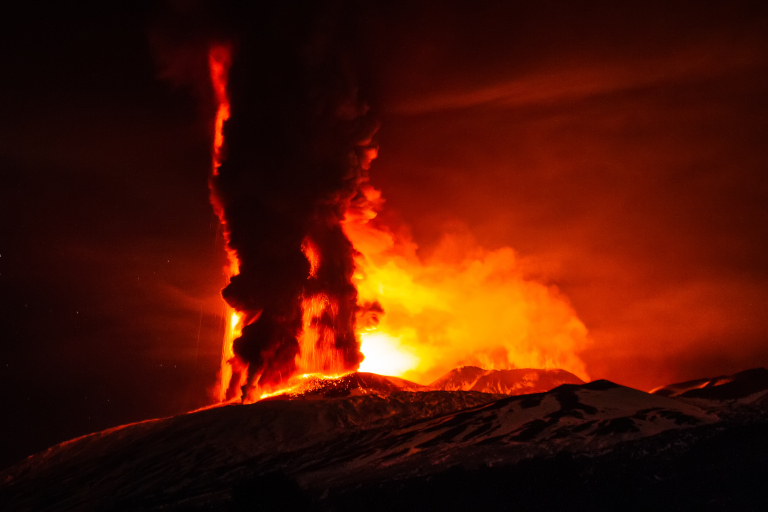 Mount Etna, which is Europe's tallest active volcano, spewed lava up into the sky in the early hours of Thursday morning, for the third time in three weeks.